Several police cars were damaged as police tried to break-up an out–of-control party. 19 April 2017 – Police officers called to break-up a party in Perth’s south have been pelted with bottles and bricks. The officers were called to a home on Murchison Road in Waikiki around 11.25pm on Tuesday night after receiving reports of several men fighting. It will be alleged as police went to assist one group of people, bottles, bricks and wooden stakes were thrown at them. Several police cars received minor damage as an out of control gathering was declared. Riot squad officers attended to disperse the crowd, with bricks and other items thrown at their shields. 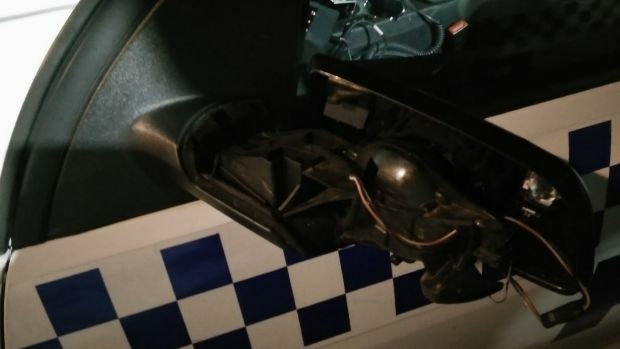 A 22-year-old Baldivis man has been charged with criminal damage and a 16-year-old Caversham boy will be summonsed to appear in court at a later date for trespassing. 7 Jan – Police are hunting a group of teenagers suspected of setting fire to a primary school. 27 January: Police in riot gear were called to a party in Peppermint Grove overnight amid reports 500 youths were creating a disturbance. More than 200 youths pelted police with beer bottles at Manners Hill Park on the Swan River foreshore about 10:00 pm last night. Officers using riot shields moved in to disperse the crowd. No arrests have been made and no-one was injured. 30 August: Juvenile detainees who trashed their cells at Hakea Prison for adults in Perth were encouraged by one youth who started the rampage, Corrective Services acting commissioner Heather Harker says. A dozen teenage offenders were responsible for damage to 10 cells on Thursday night and have been moved to the management unit at Banksia Hill Detention Centre. More than 70 juveniles were sent to Hakea Prison in January after nearly half the cells at Banksia Hill were trashed during a riot. There are currently 100 juveniles at Hakea and 60 at Banksia Hill. Ms Harker said one boy caused a disturbance in his cell on Thursday at 7pm (WST) and then encouraged others to damage their cells too. 22 July: Charges may be laid against five juvenile offenders who ran amok at a Perth prison for adults, where they were sent after their usual facility was trashed in a riot. Five cells at Hakea prison were damaged on Saturday night – the second time since late June the teenagers have damaged their rooms at the facility. 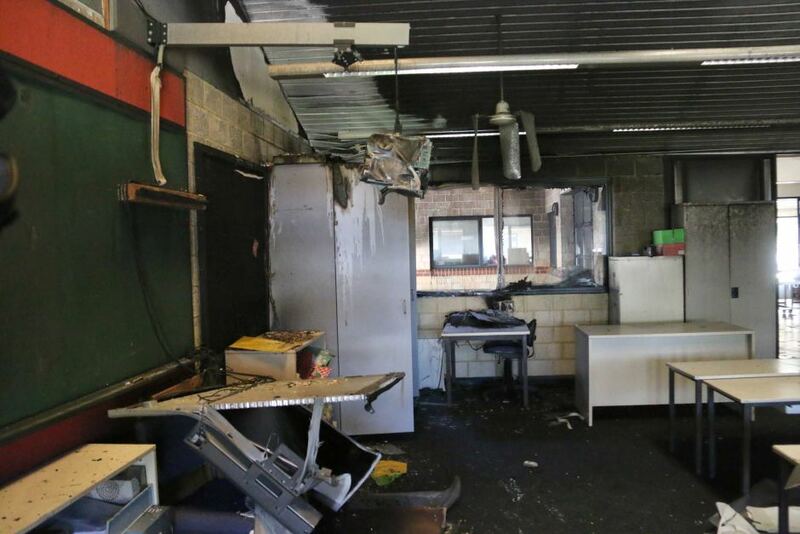 Sinks, toilets, shower areas, shelving and mattresses were all trashed, a Department of Corrective Services spokesman confirmed.